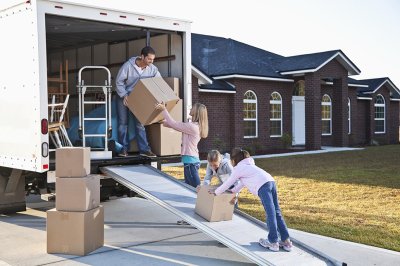 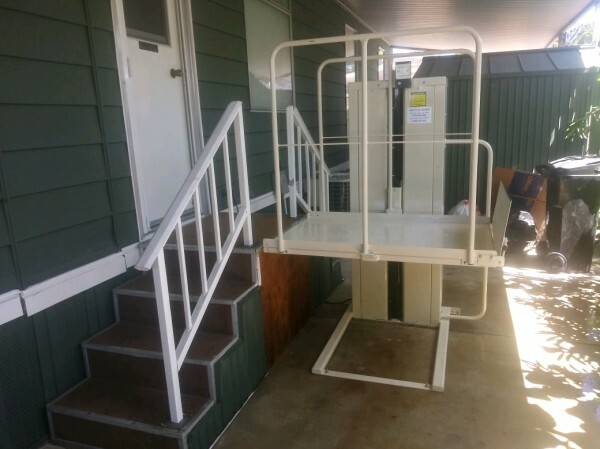 Installing a Porch Lift is generally the best choice. 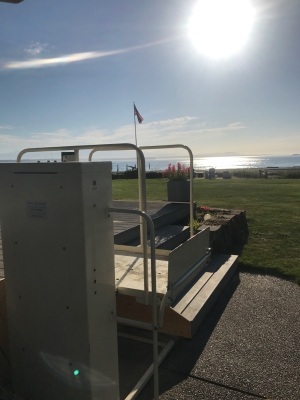 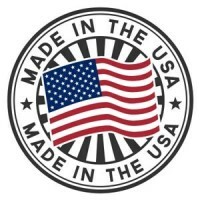 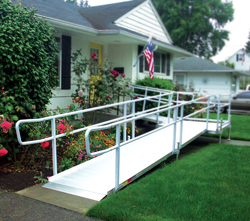 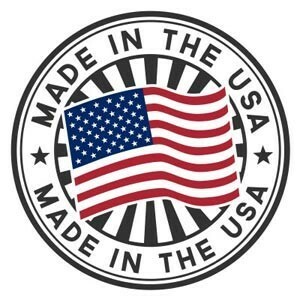 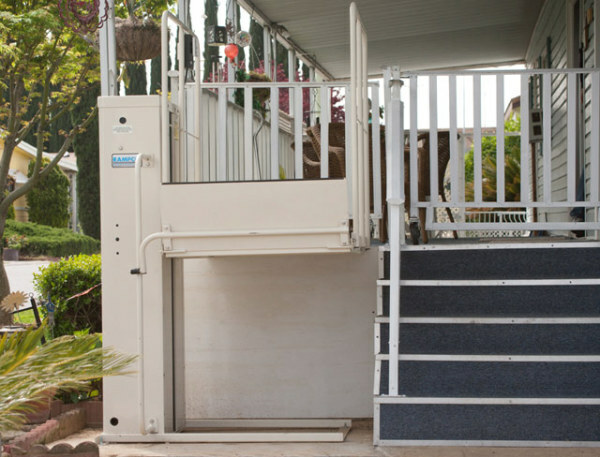 Whether your are standing, sitting, or in a mobility Device, a Porch Lift offers a smooth, safe ride from ground to Porch Level. 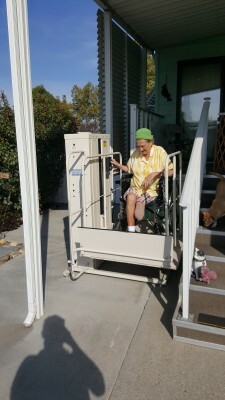 A Porch Lift takes up a 4' X 4' area and is easy to use for independant operation. 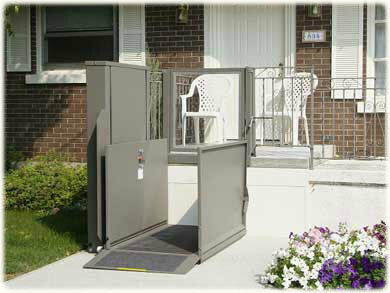 When no longer needed it can be recycled and sold back to Ability Access for refurbishing. 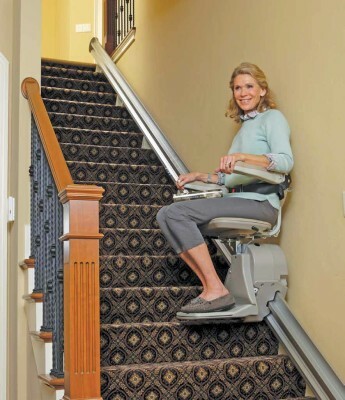 Must conform to max slope 1" to 12"